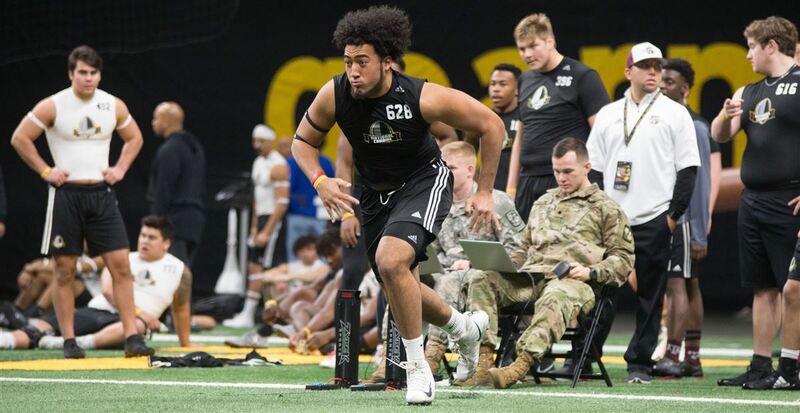 Oklahoma adds four-star OT tackle prospect Stacey Wilkins to its 2019 football recruiting class. Stacey Wilkins. Image via 247Sports. 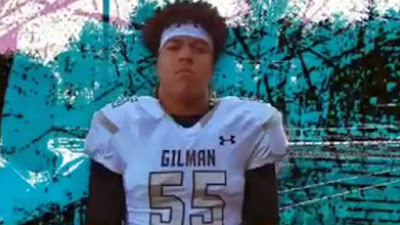 Oklahoma has added a seventeenth member to its 2019 football recruiting class. Camden, Arkansas high school senior offensive tackle Stacey Wilkins announced his commitment to the Sooners on Friday. Texas A&M adds four-star athlete prospect Christian Harris to its 2019 football recruiting class. Christian Harris. Image via 247Sports. Texas A&M has added a 24th member to its 2019 football recruiting class. 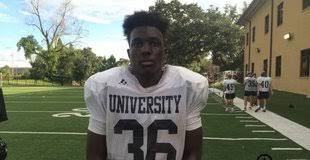 Baton Rouge, Louisiana high school senior wide receiver Christian Harris committed to the Aggies on Thursday. Ohio State places head football coach Urban Meyer on administrative leave. Ohio State has placed head football coach Urban Meyer on administrative leave. The move comes after allegations surfaced that persons close to Meyer knew of the allegations of domestic made against former Buckeye wide receivers coach Zach Smith by Smith's ex-wife.